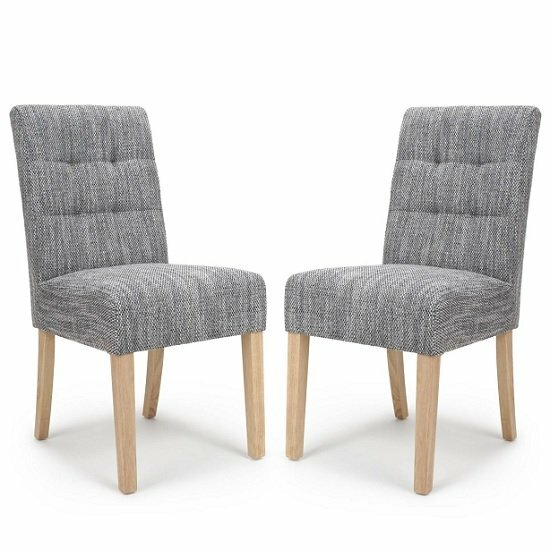 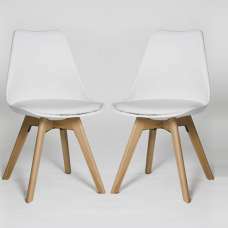 Catria Dining Chair In Tweed Grey With Natural Legs In A Pair, will make a fantastic addition to any kitchen, dining or living room. 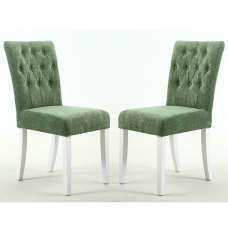 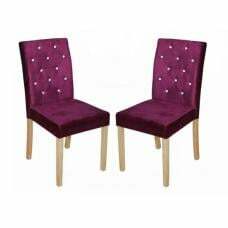 With its light upholstered fabric it's a good choice to add light to any room. 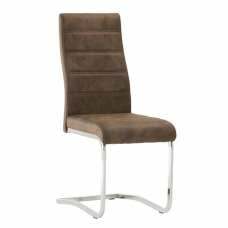 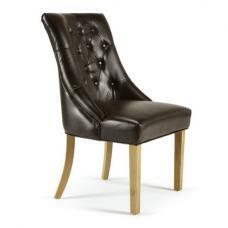 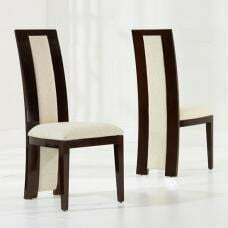 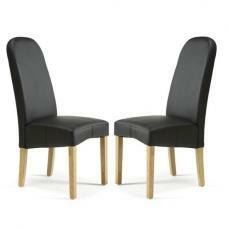 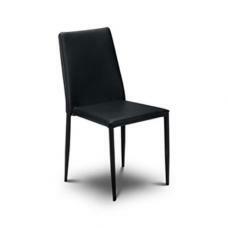 This attractive, generously padded chair will make a stunning addition to any dining room. 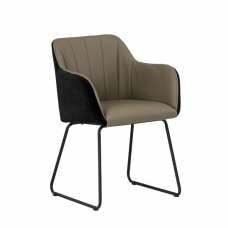 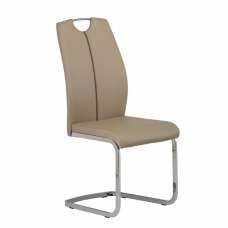 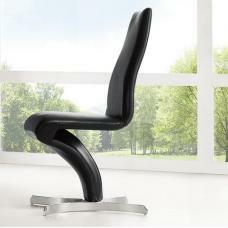 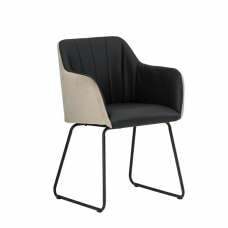 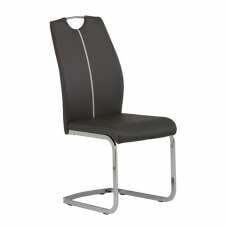 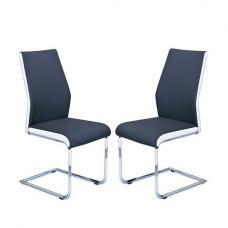 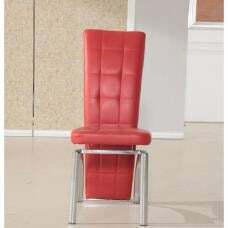 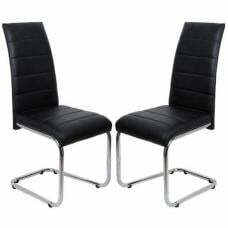 This chair has a spring and belted seat area to retain bounce and shape.